There are two words that are reason enough why many people such as campers, hikers, and adventurers choose to go with a backpack: hands free. 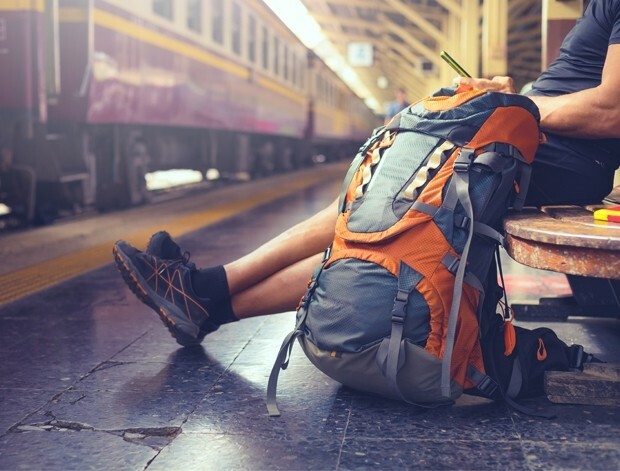 Even if you’re carrying a month’s worth of luggage, the weight is evenly distributed on your back that you won’t be bothered too much when you’re carrying it. 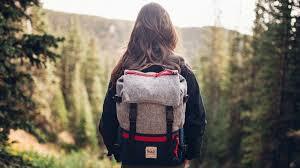 Most backpacks these days are durable and can be easily cleaned when exposed to dirt or mud. Shape/Lay-out– The shape of your backpack will resemble the contents that are supposed to beplaced in the bag. While hiking bags are often round, office backpacks aresquare-shaped to accommodate laptops or folders. Pockets/Compartments – While external pockets are great for items that you need to take out and put back in when you’re on the go, internal pockets and compartments are for items that may need to be kept safely. Straps – Your backpack’s shoulder straps are what supports and evenly distributes the weight of the bag on your back. However, even if the straps are strong enough, they can still buckle or snap if the bag itself is too heavy. BikeBag – Bike bags are designed to be flat in shape with a roll topto keep the contents of your bag dry. Office/Urban/School – These types of backpacks are often square or rectangular in shape in order to accommodate rectangular-shaped objects, such as laptops or books. Some backpacks even have a separate sleeve or compartment for this purpose. Fashion – Backpacks in this category only have a front pocket and a main compartment, and are designed more to look good than to be practical. If you have this type of backpack, try to keep it clean and avoid packing it with heavy things. When choosing a backpack, be sure to choose one that’s especially suited for your purpose – for instance, having a hiking backpack in the office will definitely look out of place. 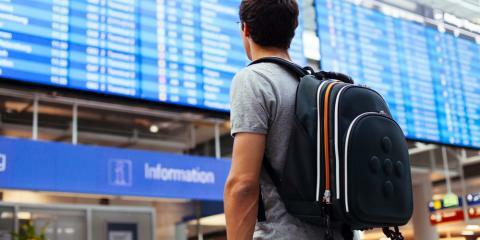 Checking on the backpack’s quality and characteristics will help you do this easily. This entry was posted on Friday, December 7th, 2018 at 7:31 am by Editor	and is filed under Uncategorized. You can follow any responses to this entry through the RSS 2.0 feed. You can skip to the end and leave a response. Pinging is currently not allowed.